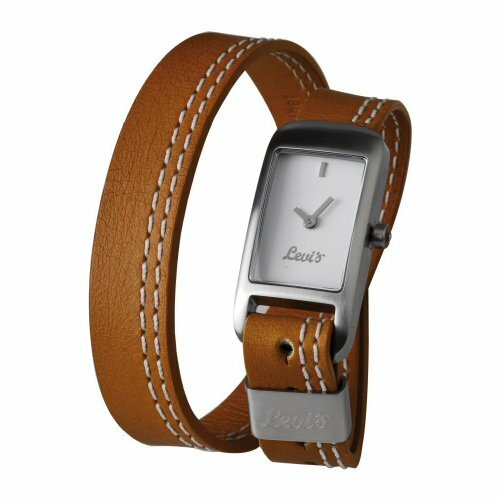 Yet again another superb example of what Levis is all about, impressive design, functionality and great value for money to. 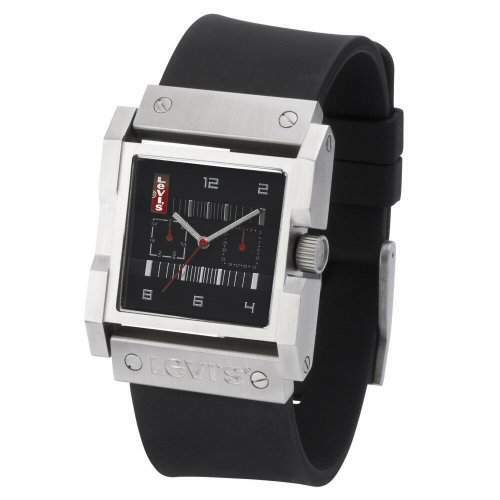 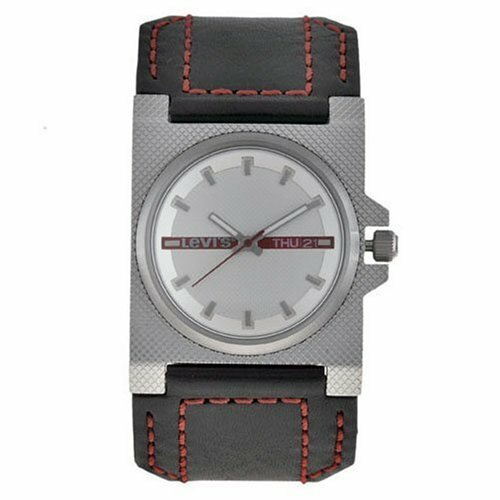 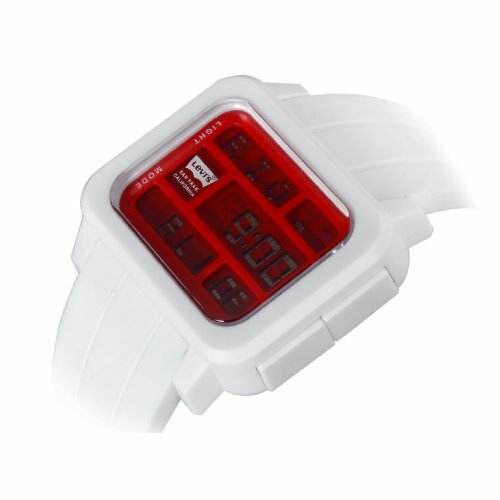 The Unisex Black Dial Black Rubber Strap Watch L013GU-4 like all Levis watches are durable and long lasting. 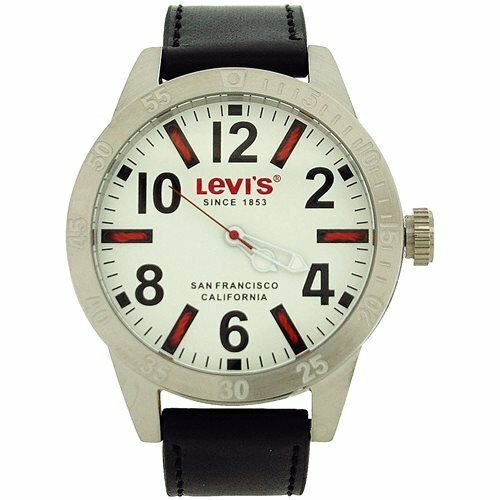 Of course your new L013GU-4 Unisex Black Dial Black Rubber Strap Watch will also arrive with all the official Levis warranty documentation for your complete piece of mind.